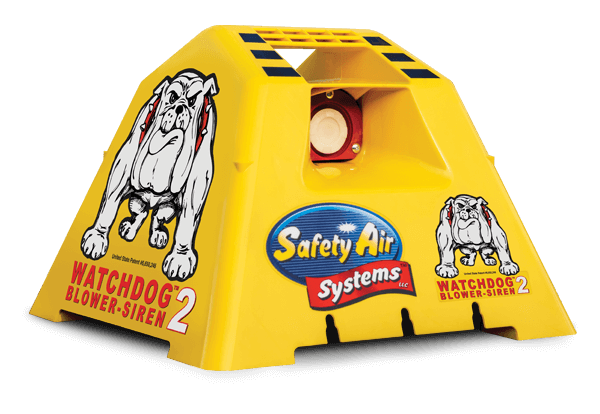 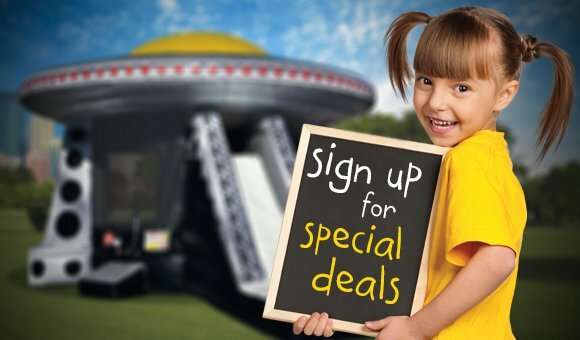 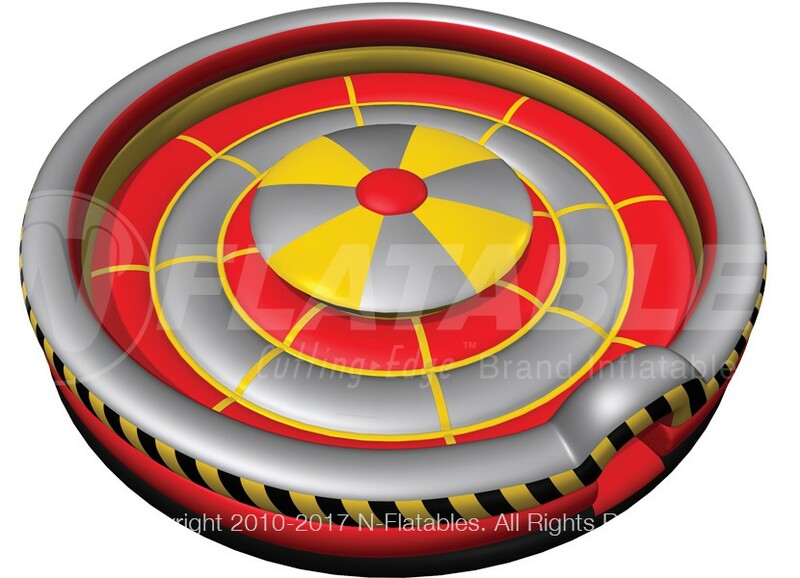 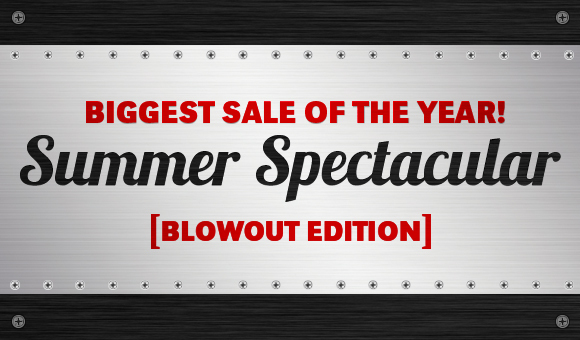 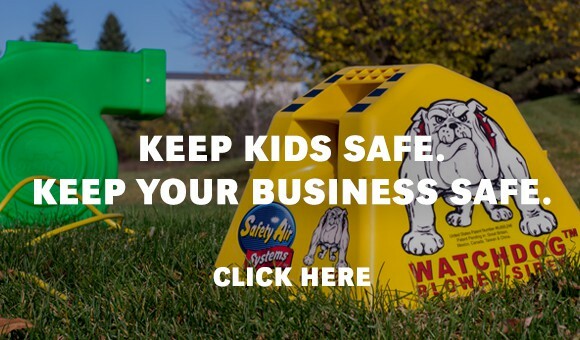 Save an additional	$200 off this inflatable when you buy any 3+ inflatables! 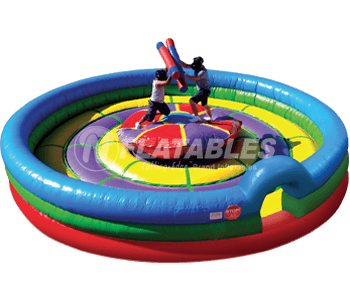 This popular gladiator style joust will bring a new level of competition to your event. 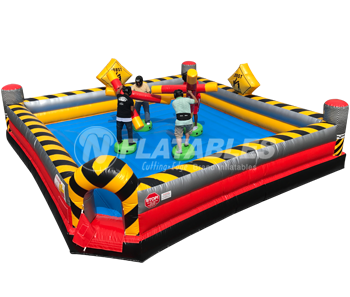 Two opponents try to keep their balance on the free-floating platform while they try to knock down their competition with a foam joust pole. 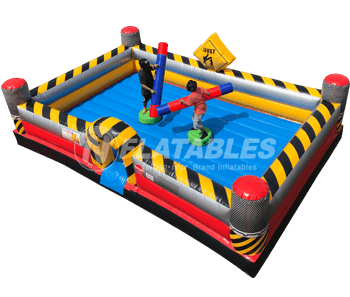 This game is perfect for corporate events, fundraisers, and backyard parties. 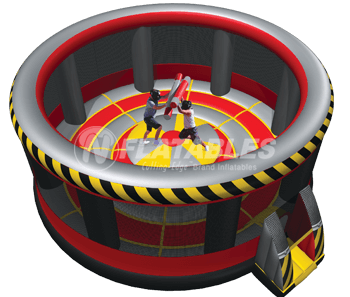 Our joust poles are made up of pure 100% high-density foam and have no rigid pieces that could cause injury. 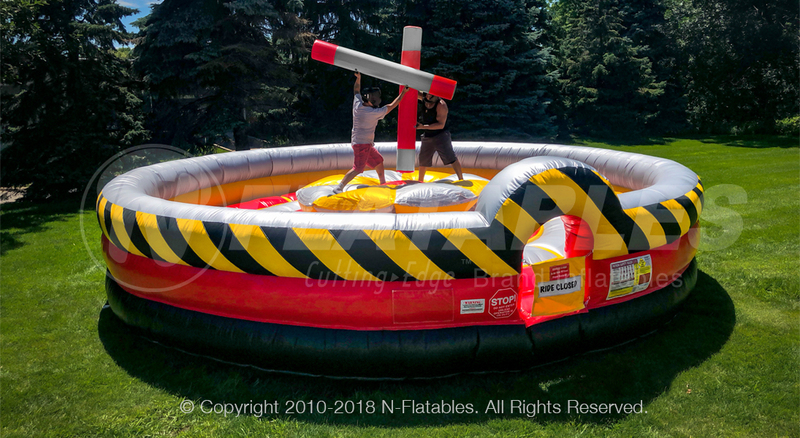 This unit comes with (2) leather headgear, (2) foam joust poles, top and bottom tie-down tether straps, anchors, a heavy duty bag, and repair kit.